The General Manager, Mr. Mark Saint-Julien and the entire team wish you a warm welcome to the ibis Dakar hotel. Come and enjoy a warm welcome and a pleasant stay in the heart of the capital of Teranga hospitality. The ibis Dakar hotel is located in the town center, facing the Atlantic Ocean and opposite Gorée Island. 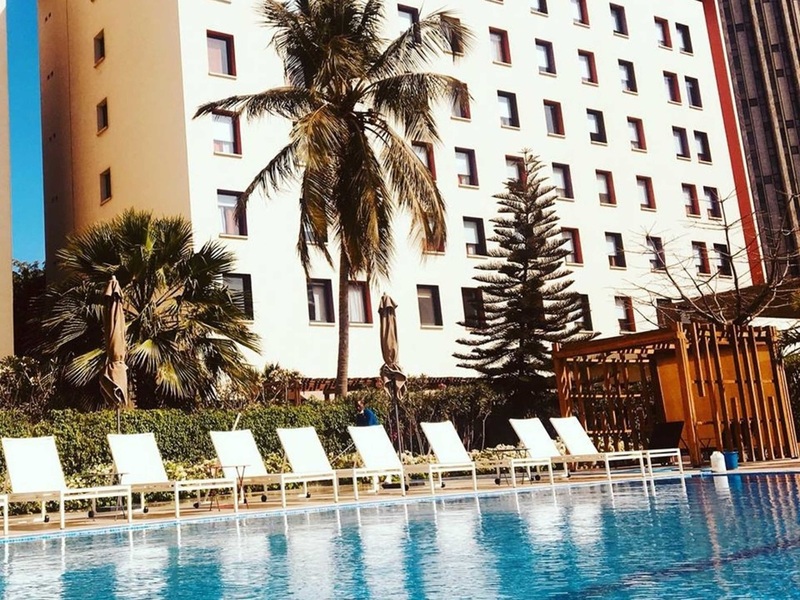 It is just a 5 minute walk from Place de l'Indépendance and 9.3 miles (15 km) from Léopold Sédar Senghor international airport (free shuttle service). The hotel has 106 air-conditioned rooms, a bar serving snacks 24 hours and a swimming pool. WIFI and private car park are available free of charge.